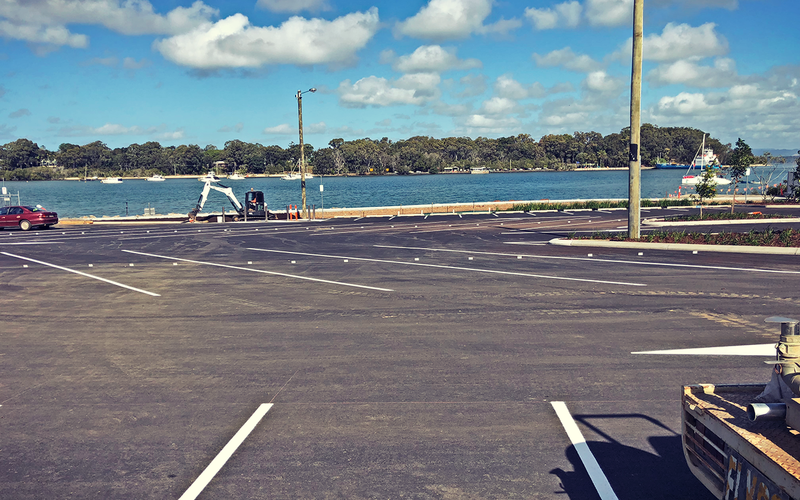 Pensar was thrilled to open the new Macleay Island carpark to the public, reaching a major milestone for the project. 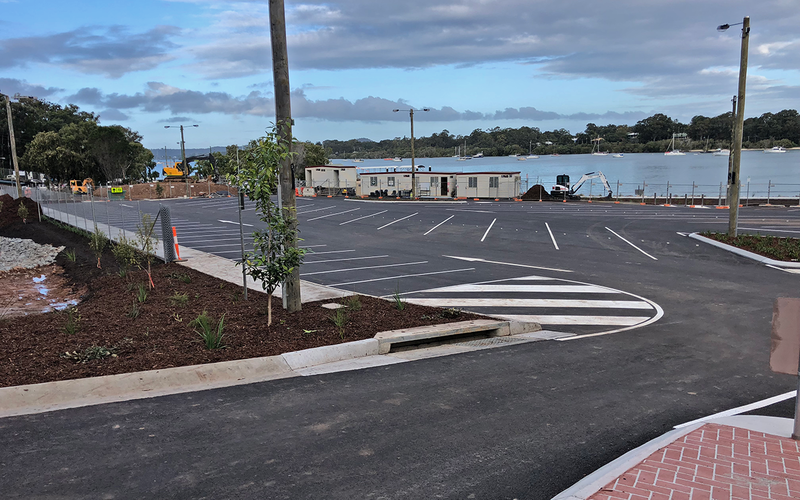 The new carpark includes an access road, retaining walls, noise barriers and new car and boat trailer parking bays, which is set to provide substantial long-term improvement to the island’s parking issues. 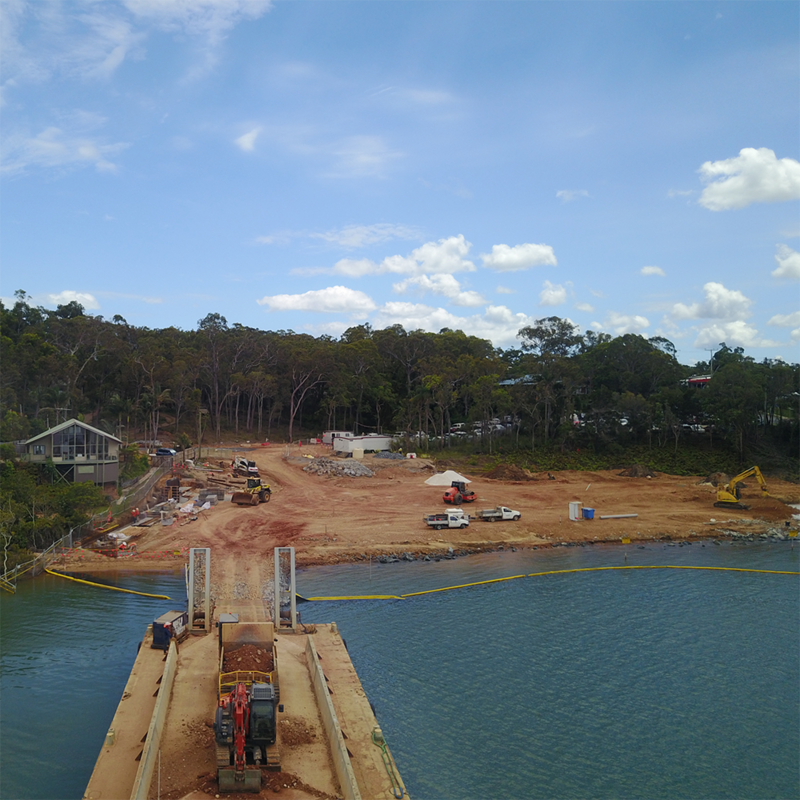 The Macleay Island foreshore redevelopment project was broken into several stages to ensure current Translink and Stradbroke Ferry services, as well as public use of existing facilities were unaffected by the works. The next stage of the project will see Pensar deliver a new seawall, three lane boat ramp, beach foreshore access stairs and the upgrade of existing carpark facilities. 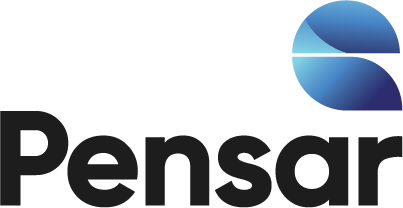 Pensar encountered a number of challenges over the duration of the project. 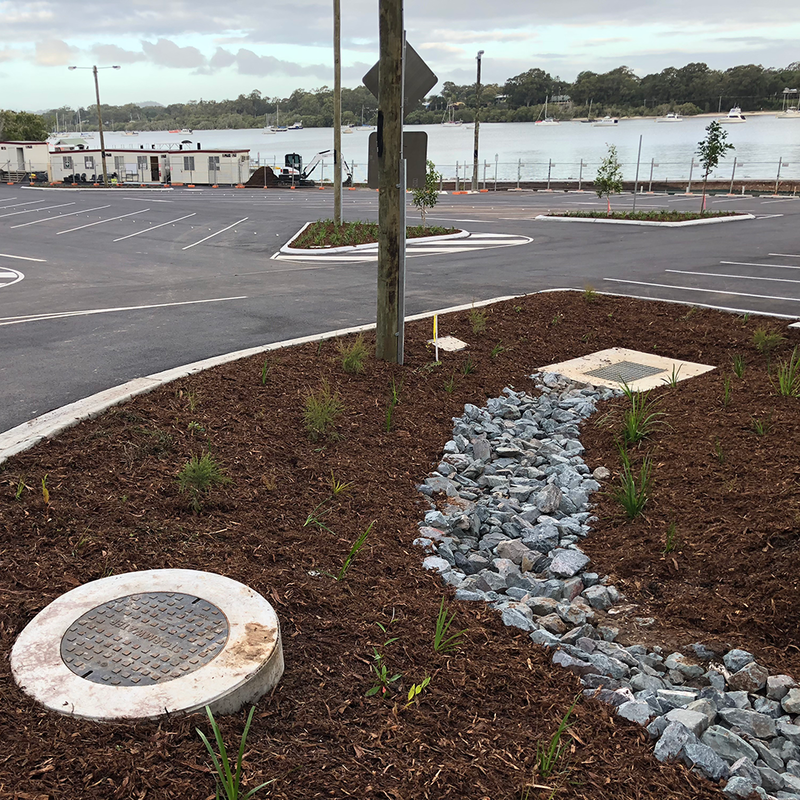 This Redland City Council project was located a 45 minute barge trip from the mainland, therefore extensive planning went into logistics and programming. Pensar arranged for a 600 tonne barge and tug boat to transfer 40,000 tonne of material to the island and carefully coordinated deliveries from the mainland. The project required Pensar to work with challenging conditions such as, the seal of asbestos contamination and management of acid sulphate soils. Neighbouring communities raised concerns on how the works would be completed, Pensar worked alongside the design team and client to tailor the construction method in order to minimise the concerns of the local community. 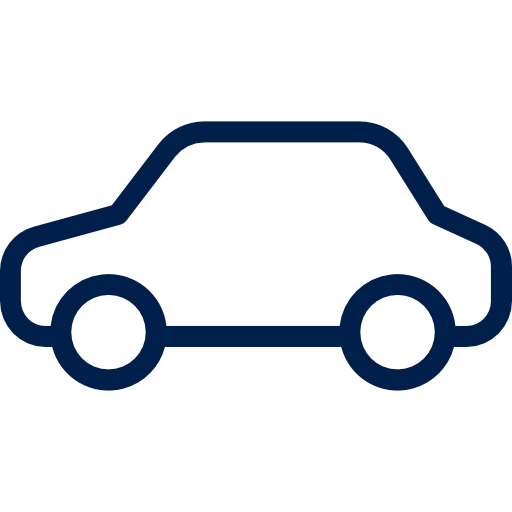 Pensar’s project team identified these challenges early, allowing the team to manage and overcome them to ensure the successful delivery of the 178 bay car park, all whilst maintaining full public access at all times to existing facilities.